Henrico, Hanover and Chesterfield. We also service the Powhatan County, City of Petersburg and City of Hopewell. 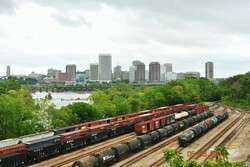 The City of Richmond is known for its rich history, museums, threatre, restaurants and the home of the baseball team, Richmond Flying Squirrels. It is also the home of the Virginia Commonwealth University (VCU Rams), Virginia Union University (Panthers), University of Richmond (Spiders) and J. Sargent Reynolds Community College. In 2012, the population of Chesterfield County was estimated to be 322,388. Chesterfield County is now known as the fourth-largest municipality in Virginia. Chesterfield County has been recognized as "The 17th best place to live in America." Chesterfield County is well known for its excellent public schools. 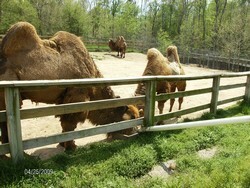 Chesterfield County also is home to the Metro Richmond Zoo. Henrico County is a thriving diverse urban/suburban community which offers great schools, parks and is home to several Civil War Battlefields. It is home to the Richmond International Raceway where you can enjoy the thrill of a NASCAR race. The Amtrak Train Station and the Richmond International Airport are both conveniently located in Henrico County. Other regions we service include the Counties of King William, King & Queen, Powhatan, City of Petersburg and City of Hopewell. 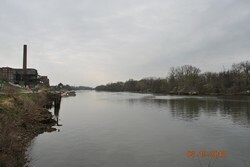 Hanover County is located between the Chickahominy and Pamunkey Rivers. It is the birthplace and home of noted American statesman Patrick Henry who is known for his famous, "Give me liberty or give me death!" speech. 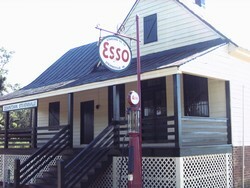 It has two interstate highways, I-95 and I-295, which are among the busiest in the eastern United States. 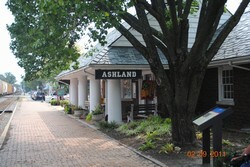 It is home to the railroad town of Ashland, VA and Randolph-Macon College.